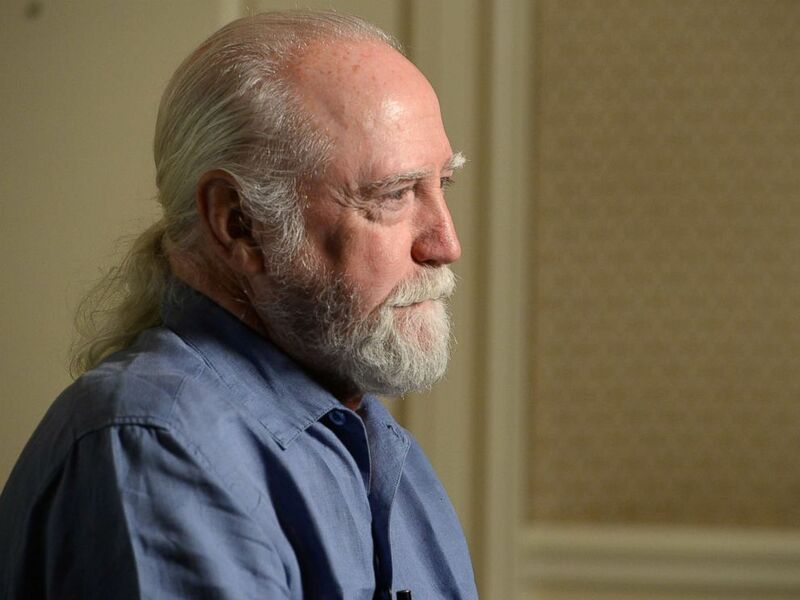 Scott Wilson, the actor who played Hershel Greene On “The Walking Dead” has died, the show announced late Saturday night on Twitter. In addition to his role as Hershel in the hit zombie apocalypse show, he was known for parts earlier in his career in the films, “In Cold Blood” and “In the Heat of the Night,” both in 1967. Scott Wilson of “The Walking Dead” attends SCAD Presents aTVfest at the Four Seasons Hotel Atlanta on Feb. 8, 2014 in Atlanta.